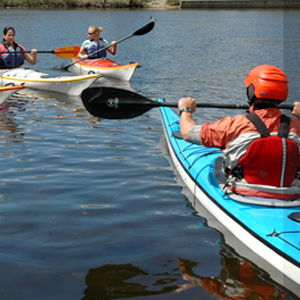 At Charles River Canoe & Kayak, all ages are welcome to paddle! 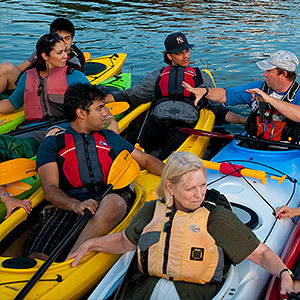 Young children love being passengers in a canoe, kayak, or paddleboat with adults, and kids as young as six can paddle their own kid’s kayak (if you think they’re ready, of course). If there are weather conditions or extenuating circumstances on a particular day, we may limit kids over six year old taking out their own boats, we have everyone’s safety in mind! If you have any questions about the day’s wind or if your child is ready, just ask us, we’re happy to help you decide. 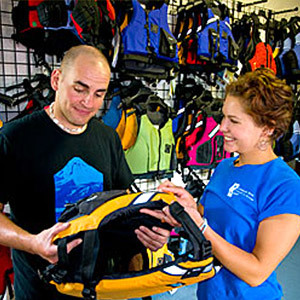 We have lifejackets to fit all ages from infant to adult. Read further for complete details of our age policy. 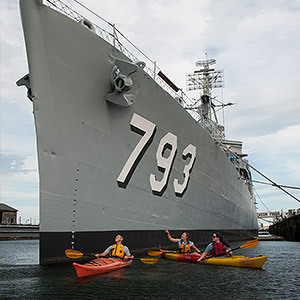 All children ages 15 and under must be accompanied on the water by an adult (age 18 and older) but may paddle their own boat. Each adult can be responsible for up to six children of this age. There must be an adult in each XL Tripper Canoe. 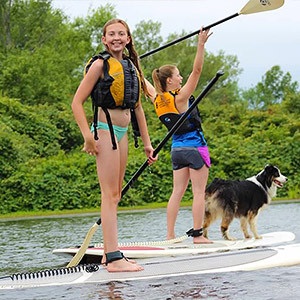 Small groups of children ages 15-17 may paddle unaccompanied when each child’s parent or guardian signs our Waiver of Liability or Parental Permission Form. 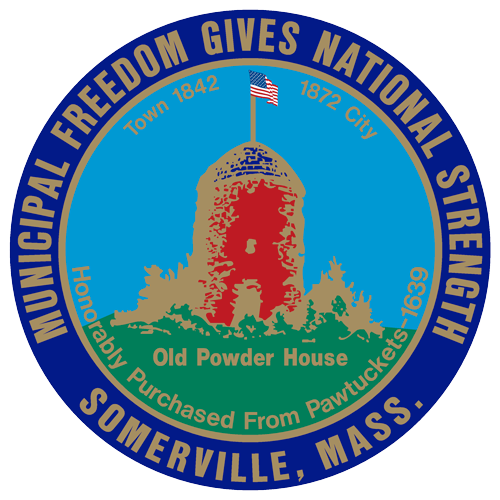 The waiver or permission form must be presented in person by a parent or guardian. 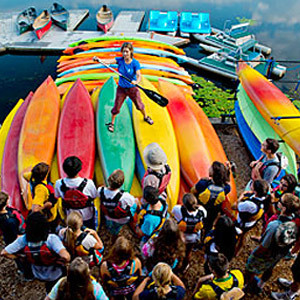 Groups of more than four kids of this age must be accompanied by an adult on the water, and each adult can be responsible for up to eight children of this age. 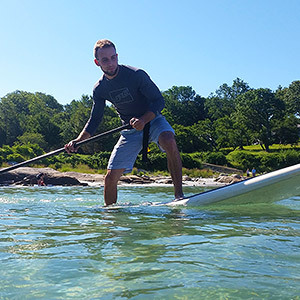 Adults ages 18 and up may sign our rental waiver and paddle on their own.